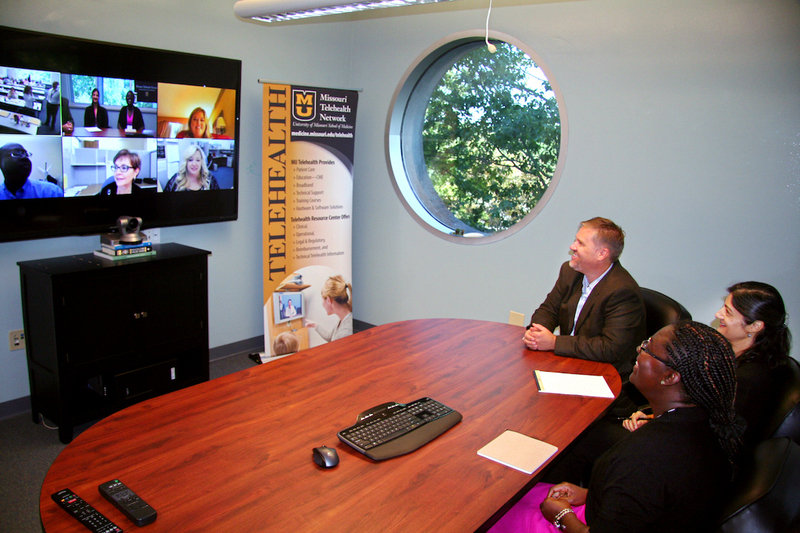 Show-Me ECHO (Extension for Community Healthcare Outcomes) uses videoconferencing technology to connect a team of interdisciplinary experts with primary care providers. The discussions with, and mentoring from, specialists help equip primary care providers to give their patients the right care, in the right place, at the right time. 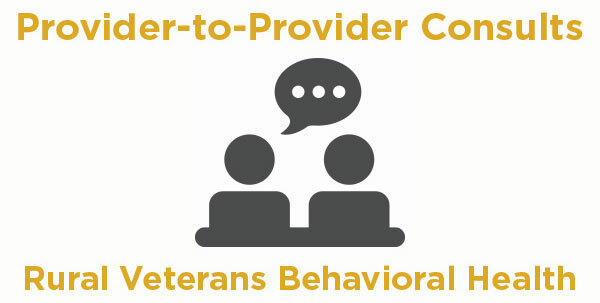 Primary clinicians who participate in Show-Me ECHO collaborate with specialists in a case-based learning environment in order to develop advanced clinical skills and best practices. The ECHO sessions are approved for AMA PRA Category 1 Credit(s)™.